Please be advised that the Golf & Event Center at Balloon Fiesta Park will be closed on Sunday, April 21, 2019. 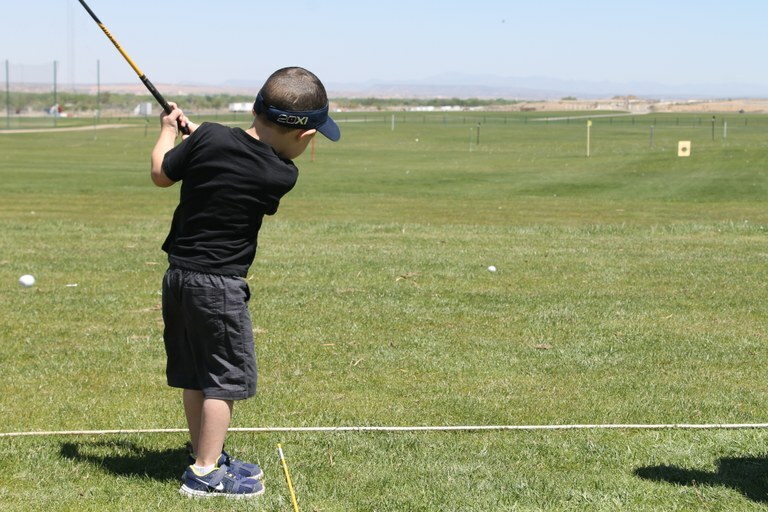 Additionally, the 6-hole golf course at Balloon Fiesta Park will be closed on Wednesday, April 24, 2019 to allow park maintenance workers to complete top-dressing on the course. Please call 311 if you have any questions.